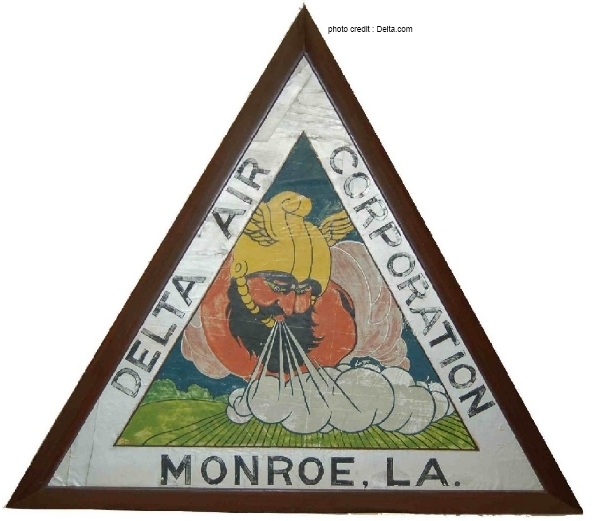 Delta began it’s history in the air as a commercial crop dusting operation way back in 1924. It was the first of it’s kind, and was based originally out of Macon, Georgia and later moved to Monroe, Louisiana. This Mississippi Delta region is the namesake for our airline and the triangle shape of this early logo has carried forward in the Delta logo we know today. In just 5 years they had their first passenger flight from Dallas, Texas to Jackson, Mississippi with 2 stops in Louisiana, Monroe and Shreveport. Total passenger capacity on those flights, you ask? 5 passenger seats, all first class of course! The very next year saw the beginning of service to Atlanta on June 12, 1930. 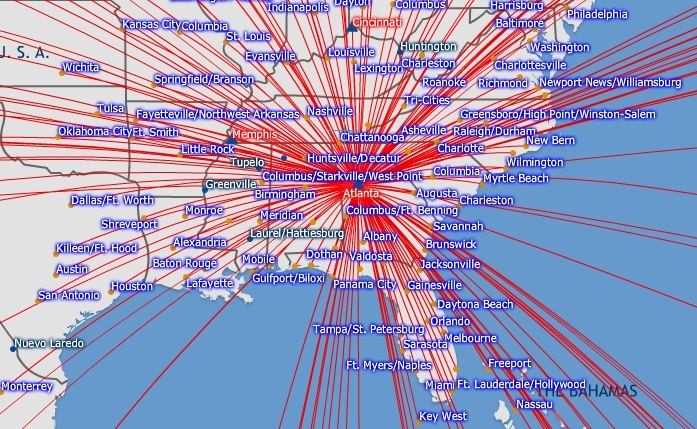 These days Delta has run as many as 1040 departures a day out of Atlanta serving some 215 destinations. You can also still go from Dallas to Jackson, although that trip will route you through Atlanta now. Look on the bright side, you’d get double Skymiles and no stops in Monroe or Shreveport! ← Are You Detailed? You should be! Neat information. I’m flying Delta this morning and will be interested to find out how many Delta employees are aware of the date significance. The day Delta management decided to renege on the “your miles will never expire” promise was the day I started doing all in my power to avoid revenue to them. They are not worthy of anyone’s commitment to them. Just happily added a new decoration to my cubicle today. A model Delta 747-400 now makes me smile at my desk all day, while also makes me sad and yearning to be on one.